Who said women aren’t funny? She has proved her sheer talent in the industry and oh she’s ruling it! Prashasti Singh is all set to ROFL the Delhi-ites. Get ready for one crazy night as you laugh out loud with them as Gaurav Kapoor and Prashasti Singh are gonna kill it! The LOLStars comedy night is gonna give you an evening of the finest comics in the industry. It is that guaranteed to leave you red in the face and give your abs a good workout. You will see top comics who have recently brought comedy club audiences to their collective knees. 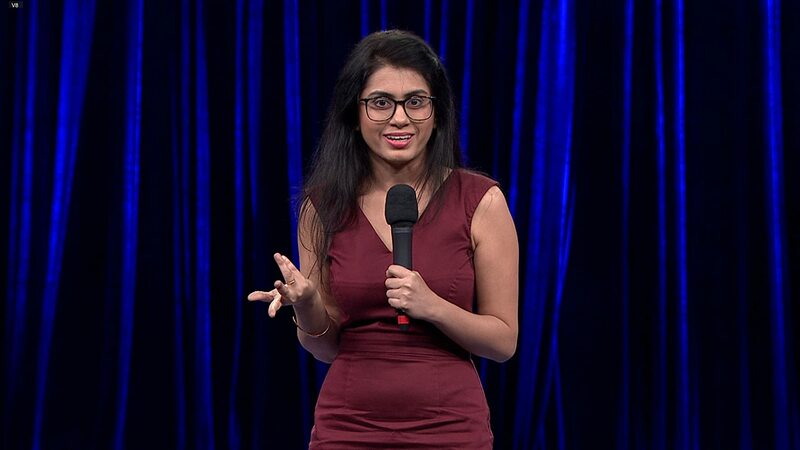 Prashasti Singh- You’ve seen her in Comicstaan. 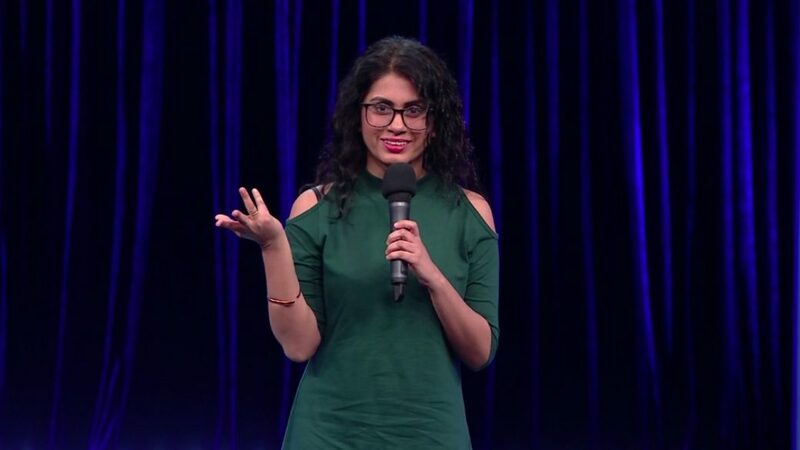 She has 3 years of experience in improv comedy and 2 years in stand-up, performing across venues like Canvas Laugh Club, NCPA and the Cuckoo Club. Modesty is clearly not her forte. Gaurav Kapoor- A journalist by qualification, Gaurav Kapoor is another by-product of the famous Bollywood Kapoor family. Just kidding. 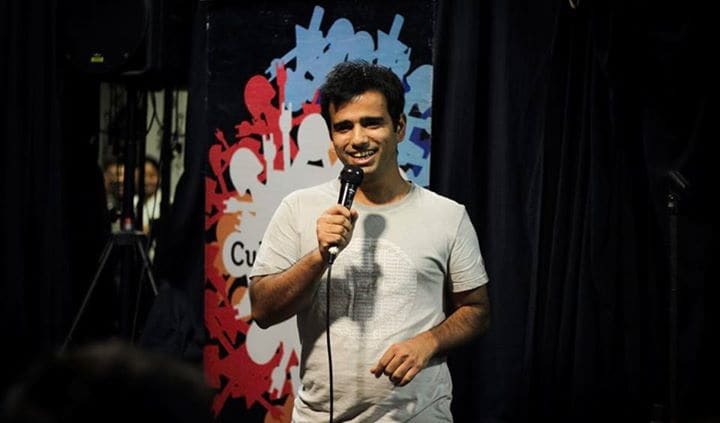 His razor-sharp wit and candid humor lead him to win almost every open-mic he has ever participated in. His recent spelling change (Kapur to Kapoor) got him all the applause he deserves. It’s time for some good comedy and we are pretty sure you would not want to miss out on this one!